Simple to install and simple to use. 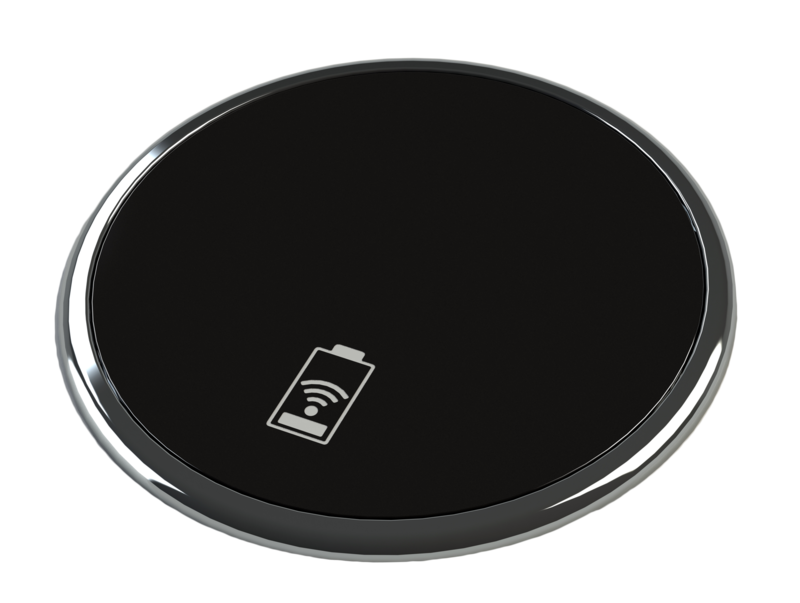 The Porthole Qi wireless induction charger can be placed in an existing 80mm grommet hole and secured to the desk using a hand tightened barrel nut under the desk. 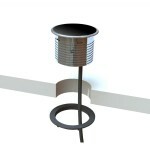 Suitable for desk thickness between 13mm and 50mm. Once in place and powered up, simply place a Qi-compatible device (Including Apple iPhone 8, iPhone 8+, iPhone X and the latest Samsung phones, for a full list of compatible devices please click here ) on the module and a beep along with illuminated LEDs will inform you that the connection has been made. 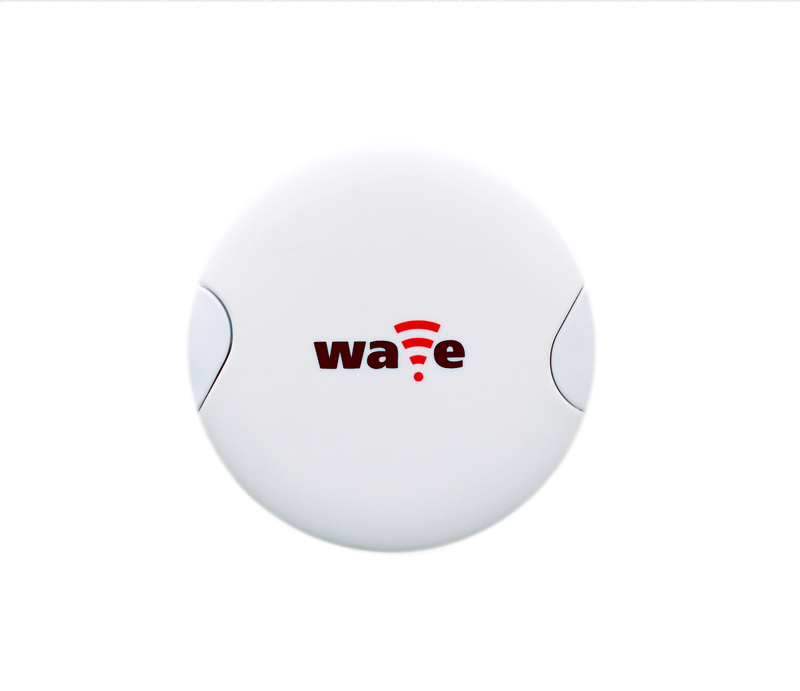 If your device does not do not have integrated wireless charging then our Wave wireless receiver is the perfect companion. Wave plugs into the micro USB or Lightning socket on your phone and place the Wave receiver on the Porthole.